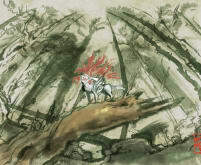 Seeking the Celestial Brush Gods is a limited-edition fine art print from the official Capcom Okami art collection. 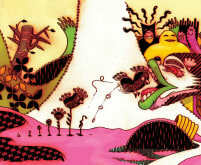 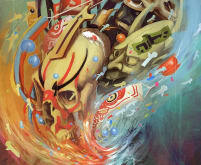 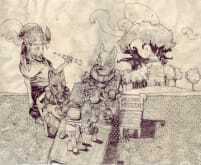 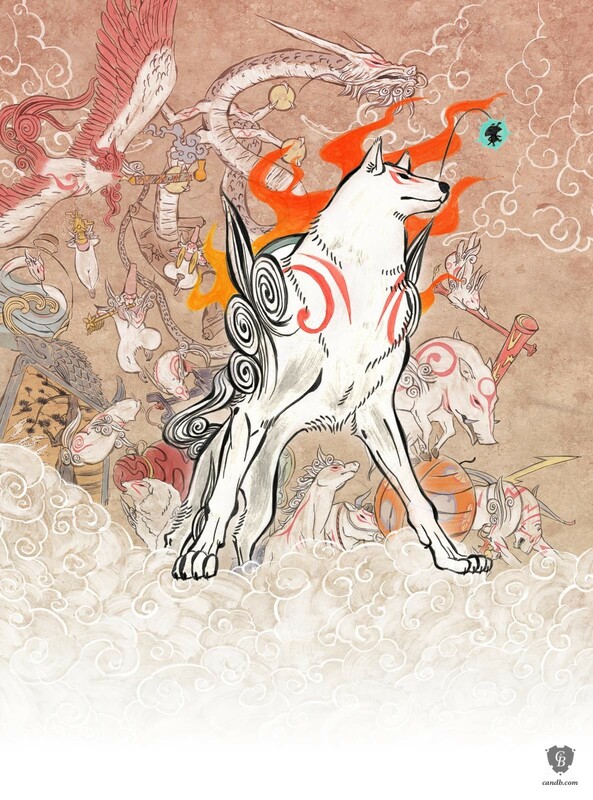 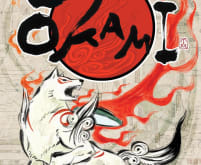 This Okami print is made from original Okami concept art. 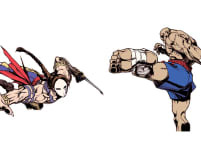 The print is hand-numbered, stamped with the Clover Studio logo and embossed with the Capcom logo.